Auspicious gift like this are never to fail in impressing anyone dear and loving. 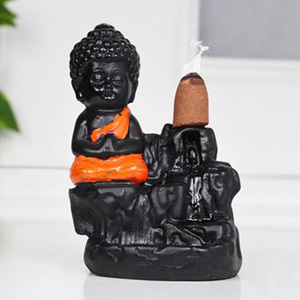 You can find it perfect to greet your dearest ones during festive time of the year, housewarming celebration or any other auspicious time of the year. You can also buy it to worship god at home. 4 Beautiful but a bit expensive. 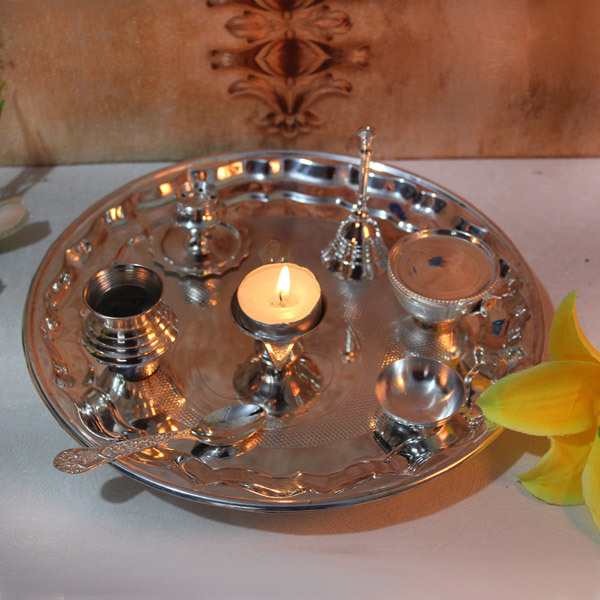 This thali was beautiful in looks and contained everything that is required for worship. The price of this thali was a bit expensive. 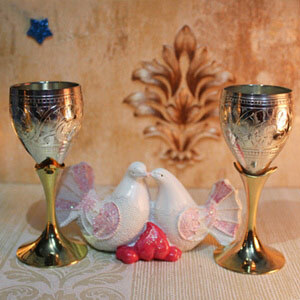 I liked this product owing to the presence of everything that is required for puja. The quality of each and every product was amazing and the packing of this thali was carefully done to avoid any damage to the products inside. 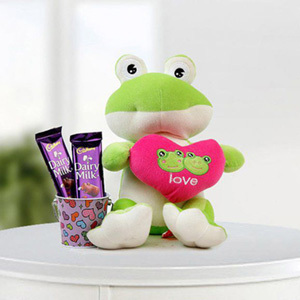 The delivery service of Giftalove was prompt and the price was consumer-friendly.